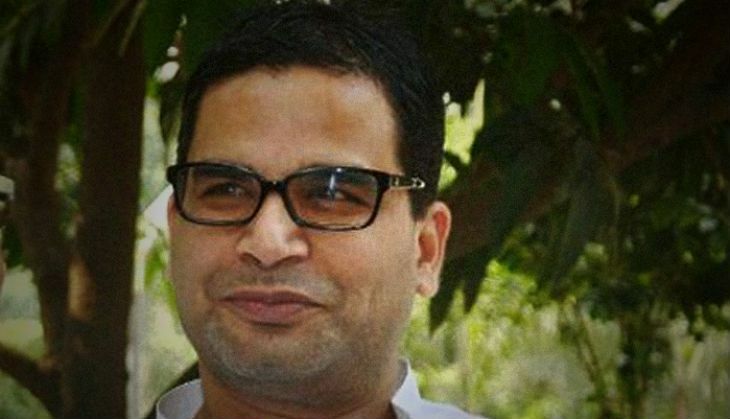 A day after reports of proposing Congress vice president Rahul Gandhi or his sister, Priyanka Gandhi Vadra as the chief ministerial (CM) candidate for the Uttar Pradesh Assembly polls emerged, it seems the master election strategist, Prashant Kishor, has shared a detailed report for the face of the party in the Samajwadi Party-ruled state. Kishor reportedly suggested that the CM candidate must be a Brahmin disruptor- an outsider- who can boost both workers as well as voters in the state. The Congress is busy scouring people with these qualities and there are five people in the list, including Priyanka and Rahul, who fit the suggested bracket. The Congress will try its best to earn the trust of the 13 per cent Brahmins voters apart from its original constituency of Muslims, a small section of non-Dalit and other backward class in the state. With the successful implementation of these keypoints, the oldest political party is projected to win 27-28 per cent of the vote share that's needed to clinch Uttar Pradesh. The 39-year-old Kishor is known for his strategy behind the victory of Nitish Kumar in the Bihar Assembly polls and Narendra Modi in the Lok Sabha elections. And now, he has accepted the task for the Congress, a party that won just 2 seats in the last general elections and 30 members in the Assembly polls. Is Salman Khan - Kabir Khan's next a three-film franchise?